| Knowledgebase - What is Ethereum? All Categories ​>​ Knowledge Base ​>​ What is Ethereum? Ethereum is an open-source, public, blockchain-based distributed computing platform. For many people, Ethereum is just digital cash like Bitcoin and for the most part it works the same but in reality, Ethereum is a “global computer”. Applications that run on Ethereum run without any possibility of downtime, censorship, fraud or third-party interference. These apps can move value around without a middleman or counterparty risk and represent verifiable ownership of assets and property. This is a powerful tool to set up agreements between individuals and business. The project was started via an ether presale in August 2014. It is developed by the Ethereum Foundation, a Swiss non-profit, with contributions from great minds across the globe. Unlike Bitcoin, Ethereum is not just a virtual currency, Ethereum is a decentralized platform that is used for hosting apps and smart contracts. 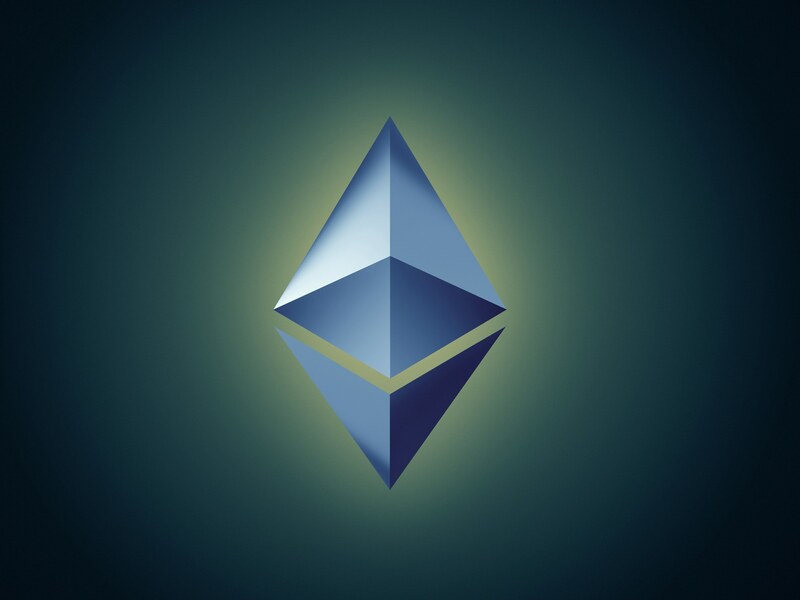 Ether is the cryptocurrency used on the Ethereum blockchian. So whenever you are buying some Ethereum, you are actually buying Ether. Unlike Bitcoin, Ethereum has different aspects that make it very unique. Many even consider Ethereum to be the second generation of blockchain as it unlocks the new potential of the technology. Before the advent of Ethereum, the blockchain was used as a ledger to keep track of all currency transactions. Ethereum makes use of the blockchain to keep track of all transaction. The currency part of Ethereum is called Ether and it functions similarly to how Bitcoin functions. However, the primary function of Ethereum is not to function as a currency, Ethereum network can be used to host apps (called DApps) and even for settling disputes in an unbiased manner. Smart contracts are what give the Ethereum network its true superpowers. A smart contract is a piece of code that runs directly on top of the blockchain. A smart contract self-executes whenever certain conditions are met. As it resides on the blockchain, it is also in-corruptible and one can be assured to receive unbiased decisions in case of any disputes. Apps also make use of smart contracts and run on the Ethereum blockchain. They too inherit all the benefits that come along with it. Ethereum network is also used to fund new blockchain projects with a technique called Initial Coin Offerings. Entrepreneurs: Entrepreneurs who plan to start their own venture can use the Ethereum blockchain to fund their venture. Settling disputes: Smart contracts are the perfect solution to settle any disputes. With the elimination of any middlemen involved, the amount of money saved is truly remarkable. Decentralized apps: DApps inherit all the advantages of the blockchain. This means that it is completely tamper proof and never experience a downtime. It is impossible to bring down the app as to do so, the entire Ethereum network needs to be brought down. Ethereum is a cryptocurrency network whose functionality is not just confined to currency. With such a large number of features, Ethereum is going to revolutionize everything that we know of.